INTERESTED IN A PERSONAL PROTECTION DOG? 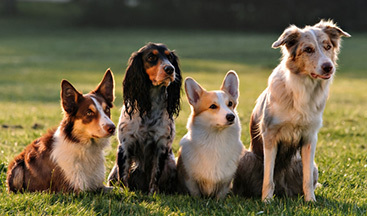 ALL OF OUR DOGS ARE FULLY TRAINED AND IMPORTED! 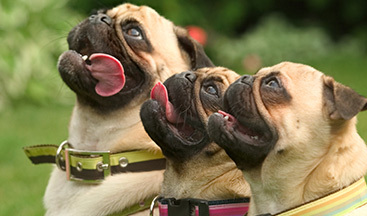 Expert Companion Dog and K9 Training - 100 Percent Guarantee! 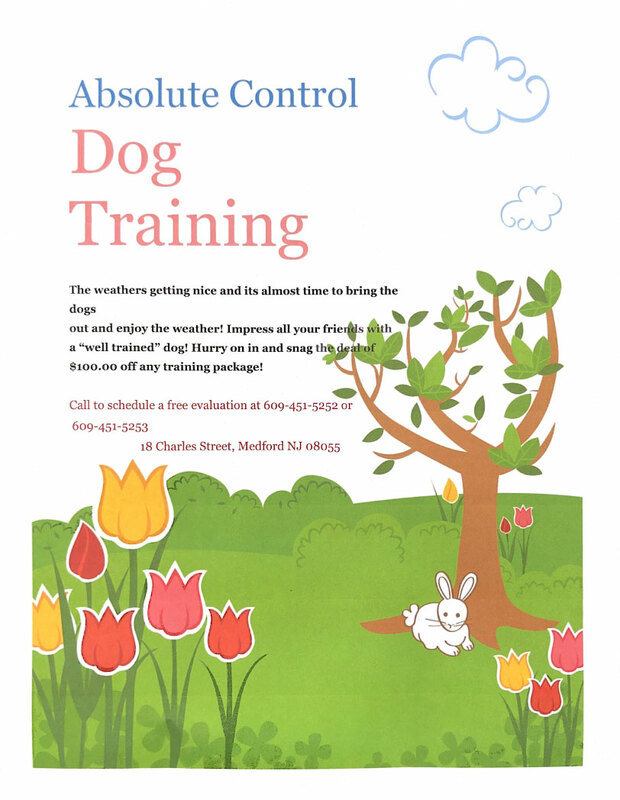 Absolute Control Dog Training Academy provides expert training to build canine partnerships. 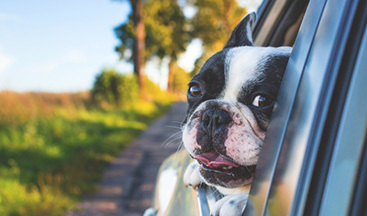 From personal pets to working K9s, ACDT can help. Life is Short … Play with Your Dog! We offer a wide range of dog and puppy training services in South Jersey, including Basic Obedience, Behavioral Problems, and K9 Training. If your objective is to have your dog learn obedience or overcome a behavioural issue, ACDT is here to help unleash you and your dog’s full potential. Our Master Trainer is Perry Parks. 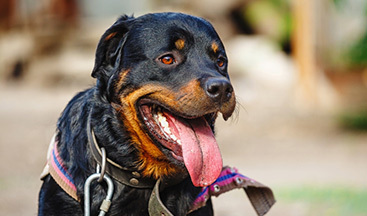 Perry is very well-known and highly regarded within the dog training business. Each member of our training staff is fluent in Perry’s proprietary training techniques to effectively address every client’s needs. Call us to book a reservation at 609-451-5252. Indoor Dog Park Now Open!